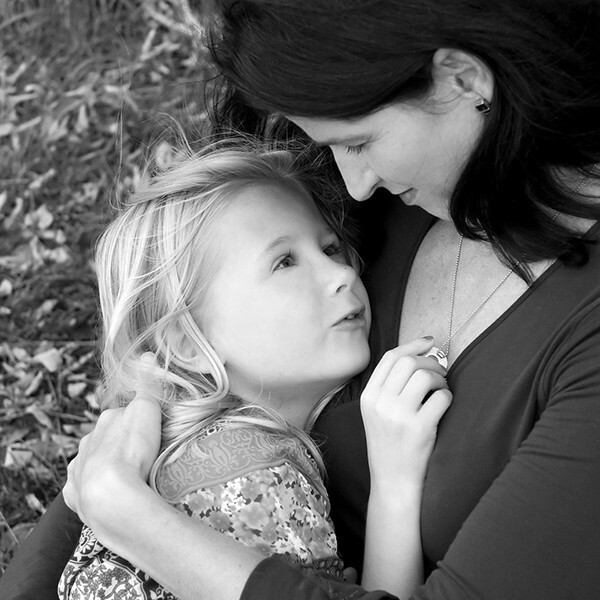 As the founder of Laurie Juergens Photography, I strive to capture children and families as they are. Forgoing forced smiles and poses; I embrace the natural smiles and expressions that your child gives. Regarding family portraits, my goal is to capture all of you interacting and having fun together. When you look at an image by Laurie Juergens Photography through the years, I want you to remember the experience of a custom photographer and the personal attention to your needs. I want you to cherish the beauty and quality of the images and the memories of your family that will last a lifetime. My goal is to book just 1 session per day allowing you and your family to be relaxed, allowing you to have fun during our time together. Typically the photo experience last 1- 1 ½ hours. Photo experiences are shot on location- either at your home, one of my favorite outdoor locations or in my home studio with natural light. At the consultation, before your photo experience, we will discuss exactly what you want to capture, what to wear, where to shoot, etc.